Differentiating various windows brands can be a hassle. 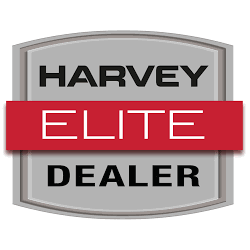 We can ensure that Harvey Windows made right here in America, is our first choice when it comes to building or remodeling your home. Each type of window is built to withstand the elements from frigid winters to overbearing summer heat. Harvey Windows are built to keep the interior of your home secure, comfortable, and energy efficient! 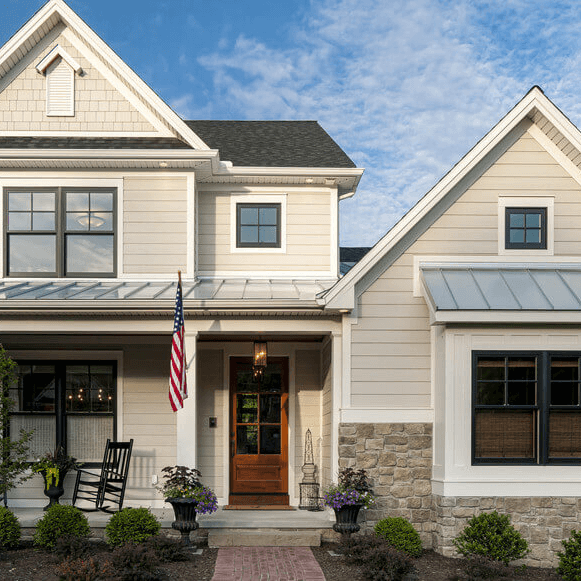 Windows are one of the main components of a home and are the main factor when it comes to character, style, and curb appeal. The key when buying windows is to match the style of the windows to your home. Harvey Windows have a broad selection of styles, colors, and sizes suitable for any desired area. Wood windows have always been a favored choice for years. The styles can range from a classical Colonial to a modern and chic framed window. Of course, new versions of wood were manufactured. Soon after, aluminum and vinyl were options as well. We can attest to these windows being easy to operate and low-maintenance when it comes to cleaning or painting them. 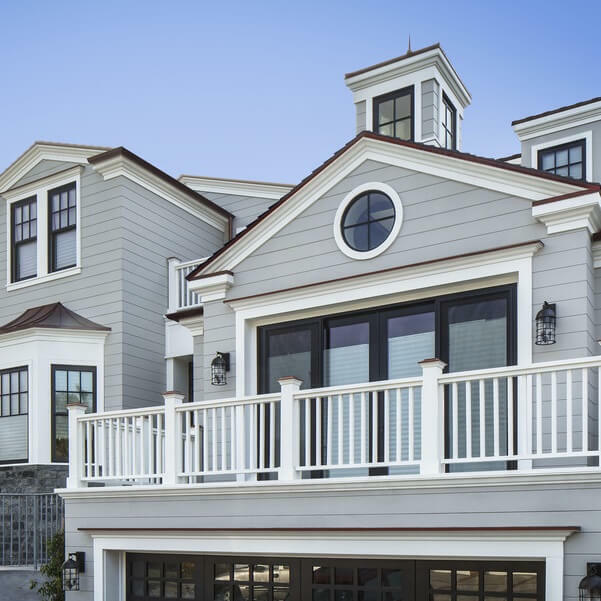 Harvey Windows are crafted to every home in various styles and places. 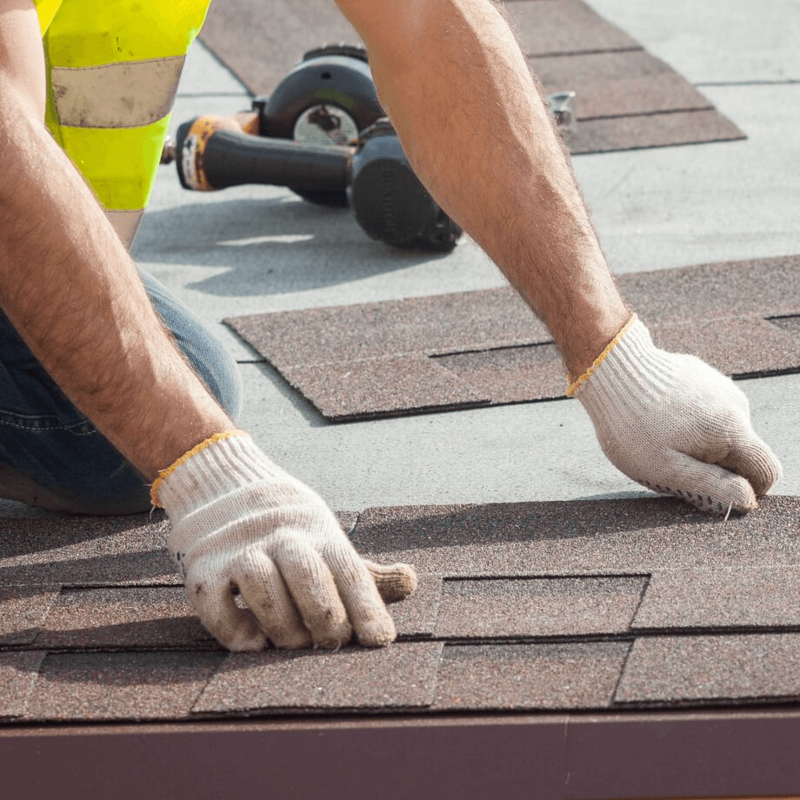 From regular windows to porch enclosures, and doors; the professionals at Mario’s Roofing, Siding and Windows will work closely with you when it comes time to choose the best fit for your home! We take pride in the work that we do because appearances are important!